 Noone has been designing and manufacturing ‘best in class’ custom school uniforms for over seventy years, working with schools to offer complete flexibility in innovation, colour, fabric and styling of school uniform ranges. Recent design innovations in our new uniform ranges incorporate a trans-seasonal wardrobe approach to school uniform dressing and include tailored girls shorts and trousers and new styling in jackets, shirts and gender neutral options. Noone take a “master plan” approach to every new major design development. Our design and management team collaborate with key stakeholders and school management to design, manufacture and deliver innovative and quality uniforms in which students feel their best and are proud to wear their uniform. Specialising in total project management from design sign-off to delivery into store, our design services include a full product audit; storyboard concepts and ideas, fabric and product sampling prior to production and a working sample of every new product. 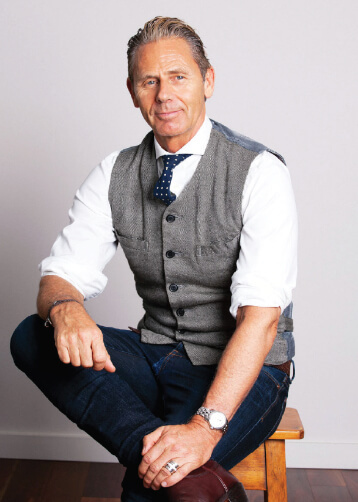 Noone design and management team collaborate exclusively with one of Australia’s most prominent designers, Jonathan Ward. Renowned for his effortless versatility with his vast portfolio covering the realms of women’s haute couture, women’s ready-to-wear, menswear, childrenswear, accessories, corporate and school uniforms. Jonathan remains at the forefront of contemporary Australian fashion design. 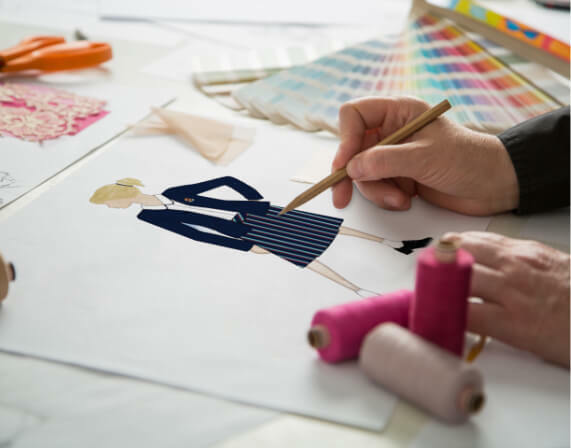 He is a designer of college and school uniforms both nationally and internationally and prides himself on ensuring students are dressed to epitomise and uphold a school’s distinct style through smart, yet practical fashion.